Camp is projected to be sold out again in this coming summer. Register Early!! Over 60 councils annually attend CDB! Recharter your Unit and Scouts for this year!! Make sure your Scouts aren’t missing out on the fun. Click HERE to Join Scouting Today! Welcome to Daniel Boone Council, Boy Scouts of America! Daniel Boone Council is headquartered in Asheville, North Carolina. 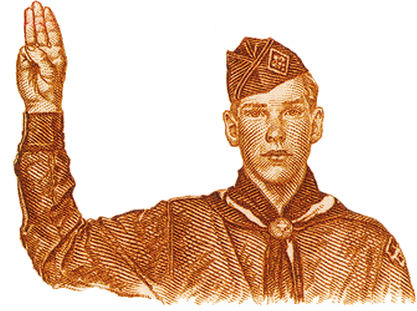 Our mission is to prepare young people to make ethical and moral choices over their lifetime by instilling in them the values of the Scout Oath and Law. 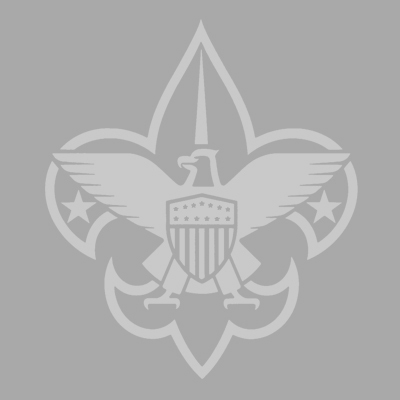 Our Community Partners help Scouting experiences take place within Daniel Boone Council. Click HERE to Join Exploring Today! Time to “dive” into activities like: Archery, BB Riflery, Crafts, Games, Sports, Water Fun, Nature, and there will be plenty of surprises.